BELLIN, a global leader in providing web-based treasury software and services for multinational corporations, is once again working directly with SWIFT to develop a pioneering new service. 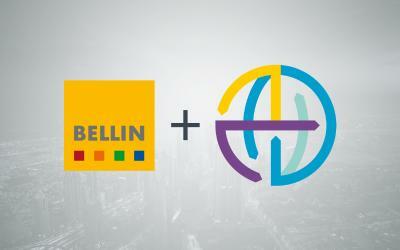 BELLIN is one of the Early Adopter TMS providers of the SWIFT gpi for corporates (g4C) project. The first Early Adopter customers will start testing g4C using FIN messages. Development in tm5, BELLIN’s treasury management system, has been completed. In a next step, bilateral communication between tm5 and the SWIFT Network as well as with the customers’ banks will be tested. The project is another example of BELLIN spearheading product development as an early adopter. The SWIFT g4C technology based on MT101 messages will be made available to all BELLIN customers with Release 19.1 in April 2019. With the new release, it will become very easy to start using g4C. Companies simply need to register their SWIFT BIC for g4C and select a bank from their portfolio that offers g4C. The SWIFT g4C project aims to speed up cross-border, global payments by corporates and create complete transparency and visibility regarding payment status and fees. Over 280 banks in more than 200 countries will make the technology available. 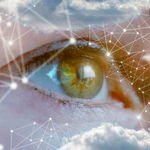 A tracking feature will enable companies to track payments throughout the entire chain of correspondence. SWIFT g4C technology integrated in tm5 provides BELLIN customers with a dedicated payment reference, i.e. a unique transaction reference (UETR) for gpi payments. Currently, about half of all gpi payment orders reach the beneficiary within five minutes and 95 percent arrive within a day.